Please attend this informative and engaging event and complete your RSVP using the form below! 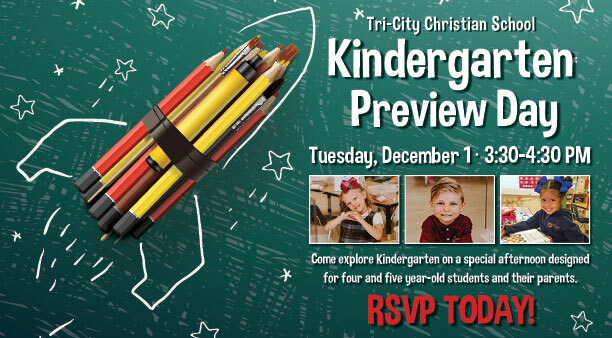 You will get to see the campus in action as you visit kindergarten classrooms and meet our kindergarten teachers! Now accepting applications Kindergarten - Grade 12! Begin your online application today! We look forward to meeting you on January 31!